This may seem obvious. 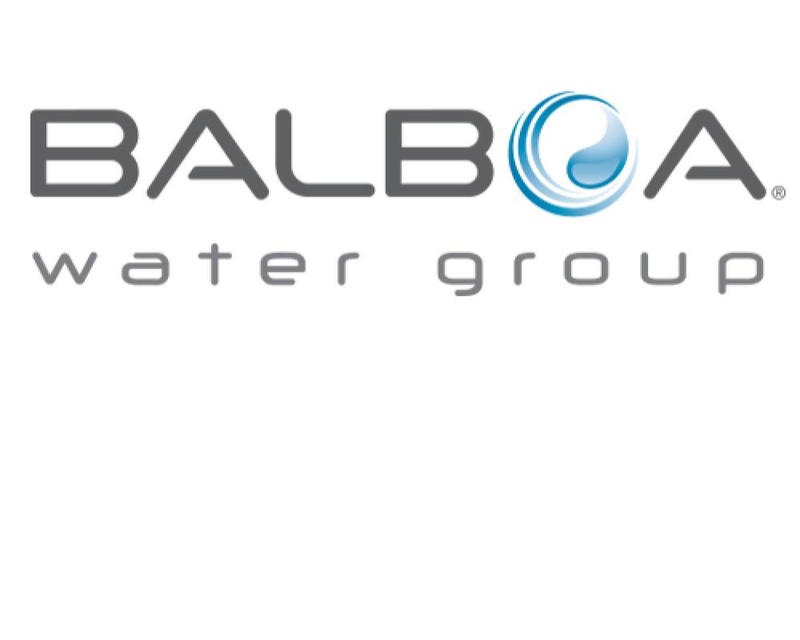 You see the inscription "Balboa" on the keyboard of your spa, and therefore deduce that you own a spa of this brand. This is a mistake, since the American group does not manufacture whirlpools. In this case, you have a keyboard and therefore a Balboa control system, but your spa is from another brand. The practice is extremely common in the industrial world, and the spa industry is no exception: Wellis, Saratoga, Rainbow... sell their spas, but do not manufacture all the components themselves. They buy control systems, and equipment (nozzles, filters, acrylic, etc.) from different specialists... and we buy these spare parts directly from these same companies. 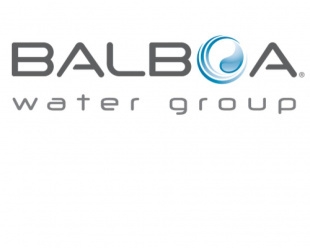 On tubs.fr, you will find many Balboa brand spare parts: control systems, control keyboards, pumps, heaters, sensors or nozzles, all of very good quality. Here at tubs.fr, we will not need the brand of your spa, since the brand of the spare parts that compose it can vary according to the years of manufacture. What we will need to answer your questions as well as possible is simply the reference and/or dimensions of the model to be replaced.